Donald Sosin and Joanna Seaton, who are married, have written music and songs for about two dozen silent films. But many times, composers wrote music scores and songs for blockbuster silent films, and theaters in larger cities would actually hire singers a small orchestra to play along with the film. Silent films were eclipsed by "talkies" in the late 1920s, but the art of improvising and writing for silent films continues to this day. Lakeville resident Donald Sosin, and his wife, singer Joanna Seaton, have written music and songs for about two dozen silent films. Sosin was a music student at the University of Michigan in the 1970s when he first improvised music to a silent film. "It was a serendipitous thing," he said. "I was playing in my dorm one night, and someone brought a projector and screen in, and showed a Laurel and Hardy movie. And then after that, since it was fun, I did a screening of 'Phantom of the Opera.'" Sosin's passion for silent films continued after school. He eventually became the resident film accompanist at the Museum of Modern Art, and started writing his own music for silent films. 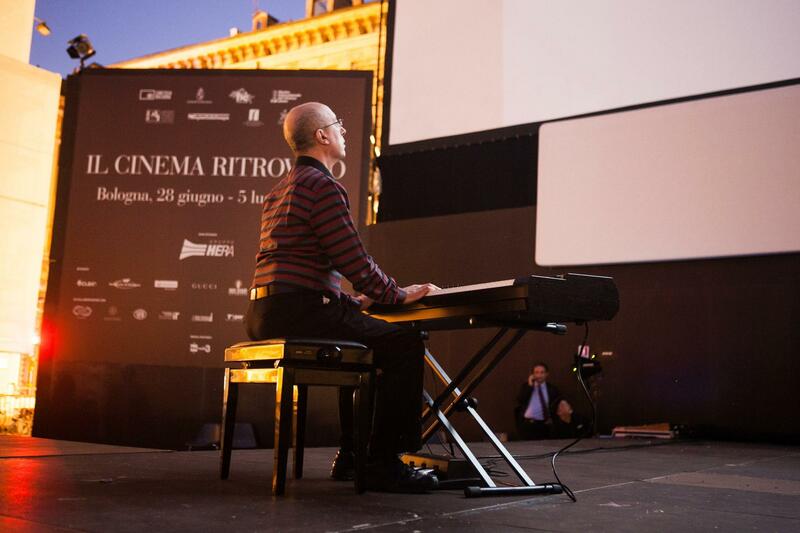 Donald Sosin accompanying the film "The Lady from Shanghai" live in Bologna, Italy. 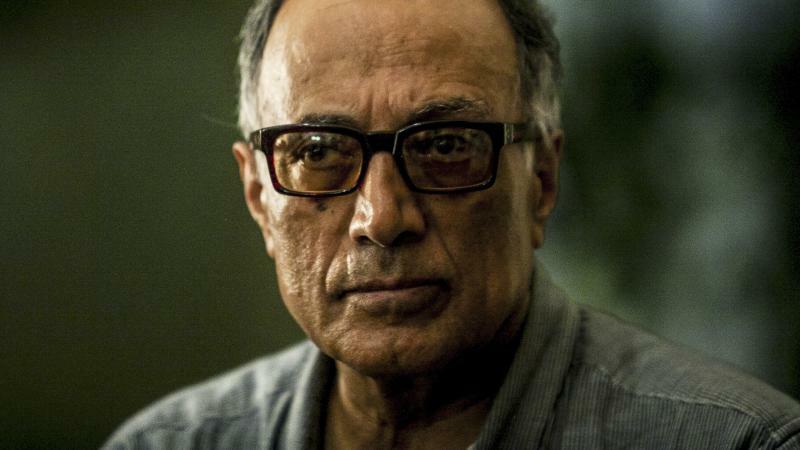 "When I began scoring films, it was mostly improvised," Sosin said, "and I would keep notebooks full of themes and phrases and so forth. Now, these days, things have gotten much more elaborate." Take for instance, the recently recovered 1916 film "Sherlock Holmes," starring Connecticut's own William Gillette. The film was thought to be lost forever, but a copy was found, mislabeled in the France's immense Cinémathèque Française archives. Sosin was commissioned to write music for the premiere of the restored "Sherlock Holmes" at the San Francisco Silent Film Festival using a string quartet. His music was eventually orchestrated for a 45-piece orchestra, and was performed last summer by the Orchestra of the Odessa Opera and Ballet. Sosin and Seaton admitted that when it comes to writing for silent films, the devil is in the details. For instance, many silent films featured actors singing onscreen. Often, the songs were published and sold as sheet music to the public. For songs that were not, the couple will compose a new song, writing lyrics by lip-reading what's being mouthed onscreen by the actor or actress. "So what we've learned to do is figure out what the singer is actually doing on the screen, and I watch her mouth extremely closely, and I match it," said Seaton. On Sunday afternoon, the Salisbury Sinfonietta will perform two films scored by Donald Sosin: Charlie Chaplin's 1916 short "The Pawnshop," and Buster Keaton's 1921 comedy "The High Sign." 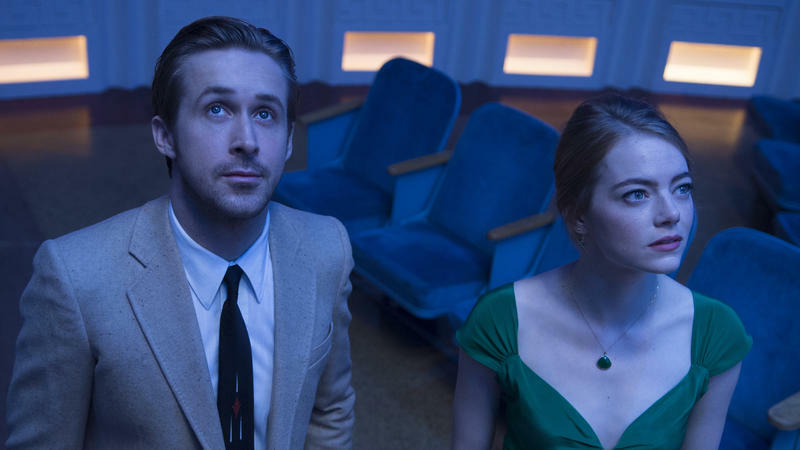 Director Damien Chazelle's La La Land is an unapologetic musical that hearkens back to Hollywood's glory days of song and dance. The passion and grandeur of the musical numbers might make you believe that Chazelle had always imagined himself working in the genre, but he tells Fresh Air's Terry Gross that's not the case.